Westwood Shores is a lovely community in Trinity, Texas in Trinity County. 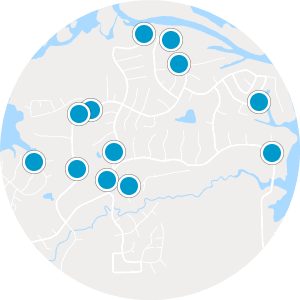 This neighborhood is a Lake Livingston subdivision as well as a stunning golf course community. The Westwood Shores Country Club presents homebuyers, and members, with a semi-private 18-hole course, an immaculate pool, and a bustling clubhouse. Residents can lunch at the 19th Hole Bar and Grill, or they can travel out of the neighborhood for other cuisines, entertainment, and recreation like parks, trails, and cultural activities. This elite community offers homebuyers Lake Livingston activities like fishing, as well as top-notch, luxurious services. 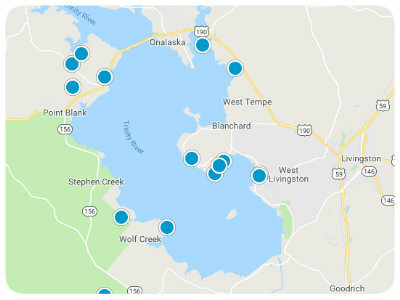 Eighty miles north of Houston, Westwood Shores, Texas is a bright light when it comes to Lake Livingston real estate. 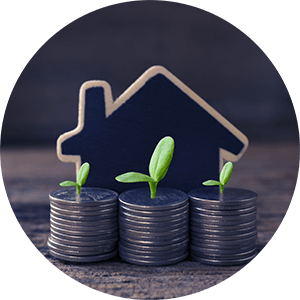 Golf course homes for sale in Westwood Shores with as many as four bedrooms and 2,000 square feet of living space can be discovered in the community along with homes with acreage. Waterfront houses for sale in Westwood Shores are also available as well as affordable homes, deep in nature, with lake views. Westwood Shores brings luxury and class to an already beautiful area making it one of the best places to reside. 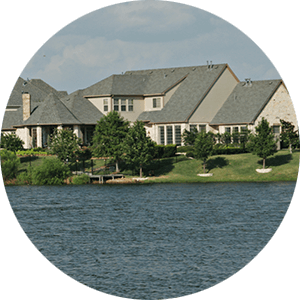 If you are interested in purchasing Westwood Shores real estate in Texas, please contact us today.